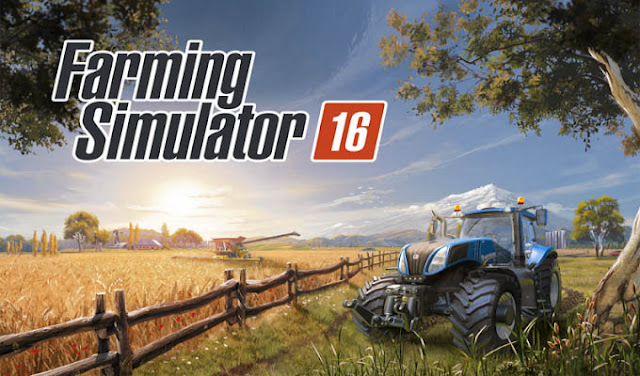 Farming Simulator 16 - Manage your own farm and drive massive machines in an open world! - Play with a friend in local multiplayer mode for WiFi and Bluetooth. Farming Simulator 16: download via Google Play!